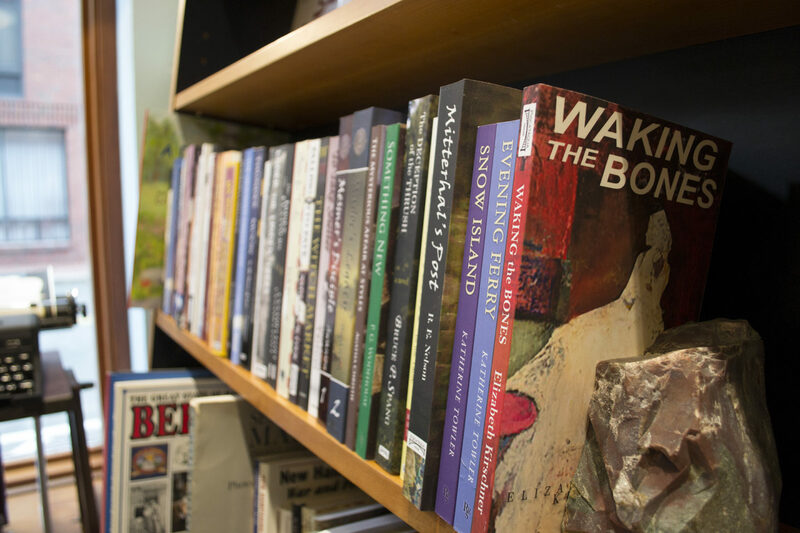 Piscataqua Press is a small publisher run out of a small bookstore, RiverRun Bookstore in Portsmouth, New Hampshire (on the banks of the Piscataqua river). At this site you will find all of the books published by Piscataqua Press for sale. Simply use the navigation buttons at the top of the page to find what you are looking for, and thanks for visiting!